Superfast broadband speeds of up to 50Mbps have finally reached nearly 100 remote rural premises in Kilbryde after fixed wireless ISP Briskona Broadband confirmed that their network in Scotland had been extended. The deployment appears to have been supported by investment from Stirling Council. 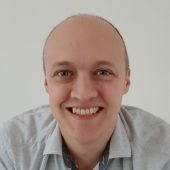 “Exciting day as the first Kilbryde customers are connected to our superfast Fixed Wireless Network,” said a tweet from the ISP. As a result locals can now choose packages that range from £35 inc. VAT per month for downloads of 20Mbps (10Mbps upload) and this goes up to £59 for their top 50Mbps option with unlimited data. The 12 month contract term also attracts a one-off setup fee of £295, which falls to £195 for 24 months. 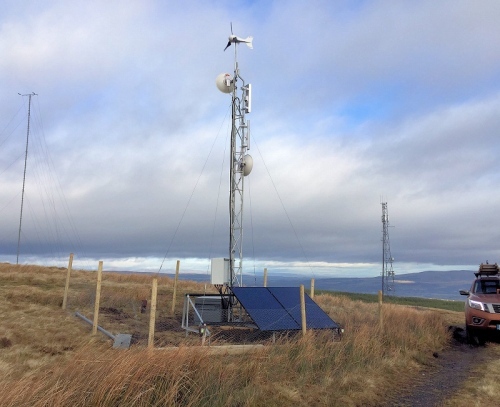 Sadly we couldn’t find much information about the new network, although at least some of the funding seems to have come from the £85,000 that Stirling Council committed last September to help rural areas gain access to faster connectivity. Most of that investment (£70k) went toward the FTTH orientated Balquhidder Community Broadband (CIC) project, but £15,000 was set aside for a separate wireless service. At the time Stirling Council said that the £15k would be used to provide wireless broadband for around 60 premises in Argaty and Kilbryde, which they added could “if successful” later be extended to Kinbuck and other areas. The Forth Valley and Lomond LEADER programme is also understood to have supported this initiative.